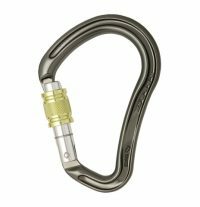 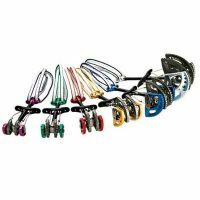 The Black Diamond’s ATC is a lightweight belay and abseil device. 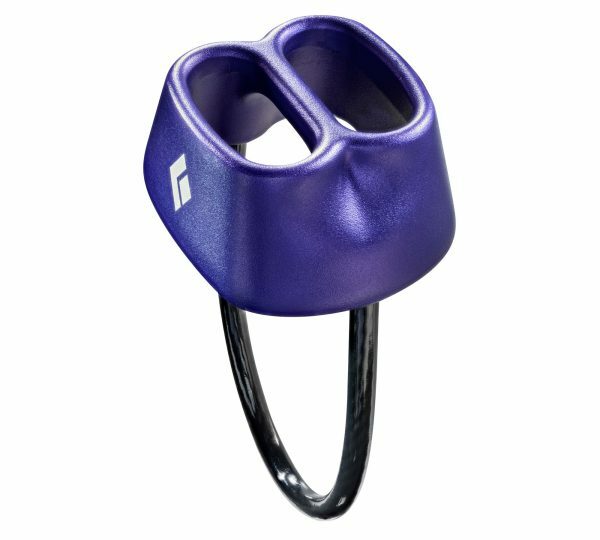 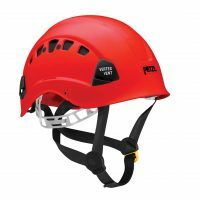 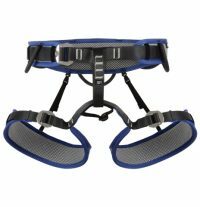 It’s minimalist design is durable in allconditions and its large surface area dissipates heat when lowering or abseiling. 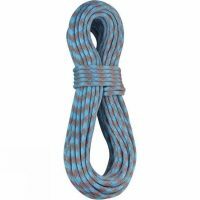 Unique smooth handling geometry allows ropes to feed smoothly and quickly.